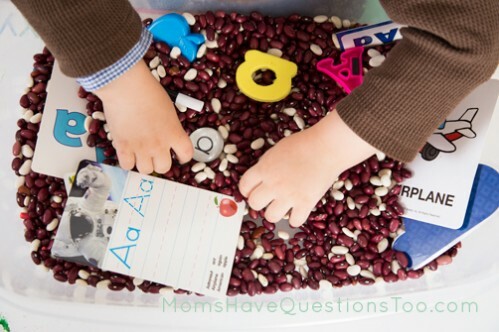 How can I teach my toddler the letters of the alphabet by using a sensory bin? Sensory bins are a fabulous tool for learning and I have decided to incorporate them into my new Toddler Curriculum. I was hoping to have the curriculum finished by now, but with a brand new baby I still need just a bit more time to put it all together (update: it’s finished now!). I have done the letter A sensory bin with Smiley Man though and he loved it! Hopefully these sensory bins will be a great tool to teach Smiley Man his letters. I will do a new ABC sensory bin every two weeks. Each ABC sensory bin will begin with a base. I will try to have a new base for each letter at least up to M. That means I will hopefully only repeat each base 1-2 times for the entire alphabet. If you want, you can do the same base every time which would greatly simplify the process. If you purchase the Tot School Curriculum that I’m creating, you will receive a much longer list of sensory bin base ideas. Once you have the base, several items will be added to the sensory bin that have to do with the current letter. 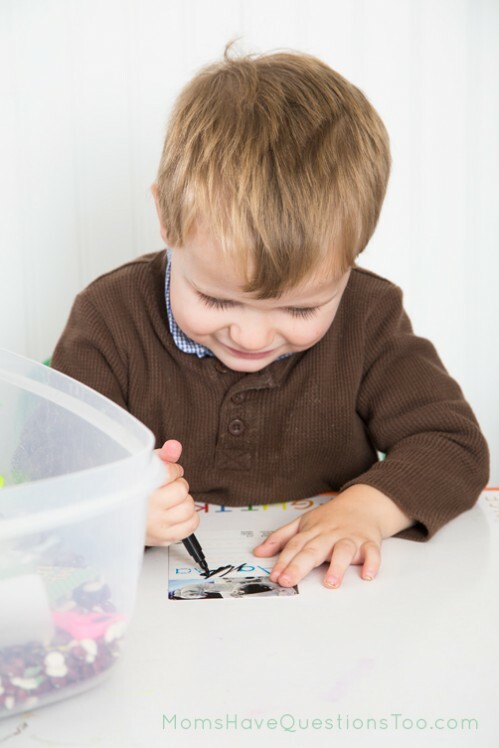 My ABC sensoy bins will include lots of cards, pictures, and puzzles with the current letter or theme. 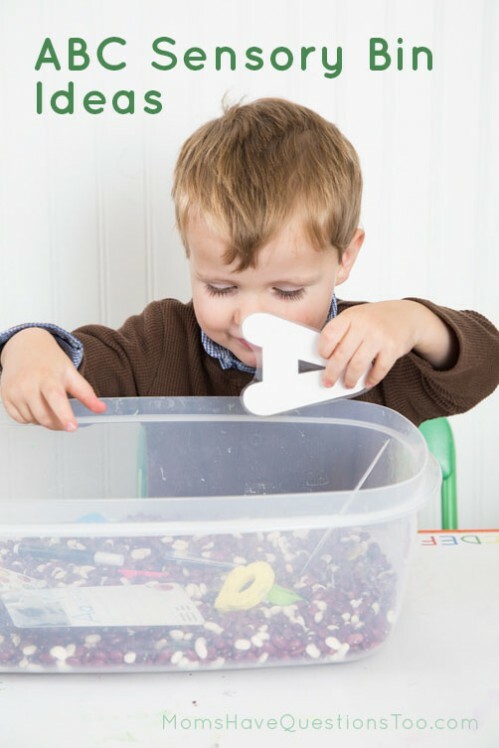 If you have any alphabet toy sets, they are a great item to add to these sensory bins. Try to use what you have around the house because I bet you have bunch of things already that will work great. 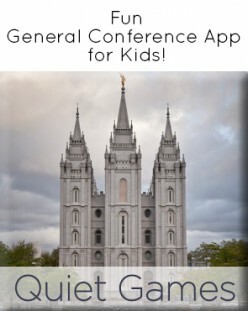 Here is a list of some alphabet sets we currently have or want. In each sensory bin, I will only include items with the current letter. Smiley Man loved his letter A sensory bin. We started by going through the sensory bin and pulling out each item one by one. I named the object or letter on the item that we pulled out. I also often had Smiley Man trace any letter As that we found with his finger. Smiley really liked that the letter A items were “hidden” in the beans. He was happy to dig around the beans and name the things he pulled out, but I don’t think he would have liked just naming a pile of objects. This is why I made a sensory bin instead of just having a box or drawer of A items. 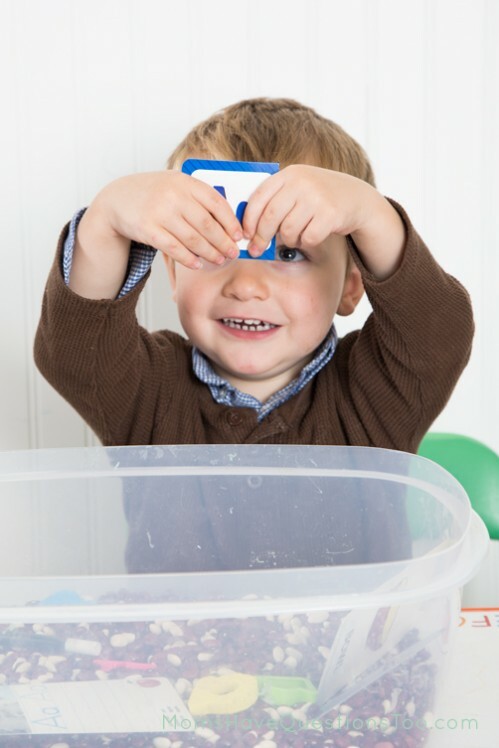 There are lots of great ways to introduce letters (like these ABC Baskets and this Montessori Alphabet Box), but sensory bins were definitely the way to go for Smiley Man. I can’t wait to see how much he learns from our other ABC sensory bins throughout the year!